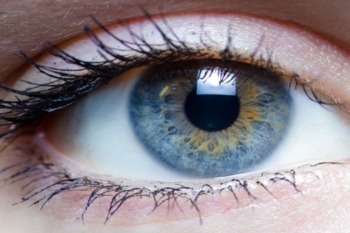 Researchers from Pakistan, USA, and the University of Geneva (UNIGE), Switzerland, investigated a recessive genetic disorder that prevents the eyes from developing and leads to childhood blindness, and they believe they have found the cause. The research led to the discovery of pathogenic mutations in a new gene, MARK3. The findings, published in the journal Human Molecular Genetics, could lead to diagnostic services and personalized treatments for the blinding genetic disorder. “We can now concentrate on studying the mechanisms behind the disorder with the aim of finding a treatment,” said Stylianos Antonarakis, a professor Emeritus in UNIGE’s Faculty of Medicine. San Diego Center for the Blind offers unique and innovative programs to assist people living with blindness and visual impairments. Please contact us to learn more!